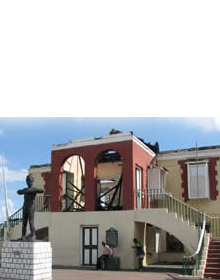 32 Market Street St Ann's Bay is the birthplace of Marcus Mosiah Garvey, Jamaica's first National Hero. 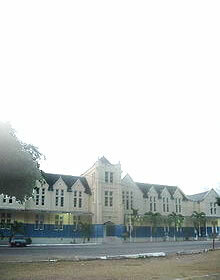 He was born there on August 17, 1887, the youngest of eleven children. He came from very humble beginnings but this did not stop him from becoming a leader of his people. His poor economic background resulted in an early end to formal schooling. 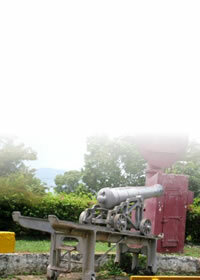 However, he did not allow this to affect his deep desire to learn. 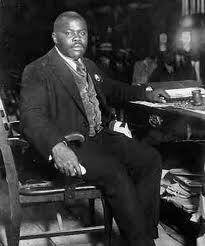 Garvey became a champion for the upliftment of blacks not only in Jamaica but world-wide.